Forecasting incoming cash flows via receipts is a useful tool for organizations to determine the amount of cash that will be available on hand. Forecasting receipts is an important responsibility in corporate finance, as predicting cash on hand is critical in ensuring that organizations can invest their capital in a meaningful way. Receipts and disbursements are the two inputs of cash flow forecasting, particularly in the short term. Receipts include accounts receivable, interest on short-term investments, and the sale of assets. In the shorter term, predicting receipts is largely a process of compiling existing established contractual agreements. In the longer term, receipts can be predicted through understanding trends and growth over time. Receipts: Potential sources of incoming cash over a given time frame. disbursements: Money paid out or spent. The broader field of cash flow forecasting is integral to ensuring organizational liquidity. Maintaining cash receipts over a given time frame enables organizations to have cash at hand in a predictable fashion, thus allowing them to reinvest in business operations to avoid the opportunity cost of having unused cash and cash receivables. Forecasting cash inflows and outflows in advance is a primary role of corporate financiers and accountants, and enables efficient use of existing assets to capture maximum competitive value in the marketplace. The direct method of projecting incoming cash flow is through understanding cash receipts and disbursements of the time period being projected. Receipts generally refer to the collection of accounts receivable, which are the payments of paying customers over time. Receipts also refer to the returns off of short-term investments as well as the sale of various assets. There are other potential incoming cash flows that also fall under receipts, which are worth noting on a case by case basis. On the inverse side of receipts, disbursements are outgoing cash flows during a short-term business operation. These can quite accurately project accounts payable, payroll costs, dividend payments, interest payments, and other short-term alterations to existing cash flow. By comparing receipts with disbursements, the overall available cash flow can be derived. As with all forecasting, shorter term forecasts are more certain than longer term forecasts (in general). Short term forecasts can be quite accurate, as the various accounts receivable, accounts payable, short-term investments and short-term costs are often relatively established (contractually and operationally). In shorter term situations, most forecasting is done through implementing what is known with the probability that these obligations will be met. With longer term forecasting, it can be useful to consider past averages over time. Larger organizations can look at their average cash receipts over the past few years, and couple that with growth trajectories to project what level of cash inflow is likely over a given time frame. It’s important to keep in mind that forecasts are only estimations, and organizations should be aware of the error margins involved. 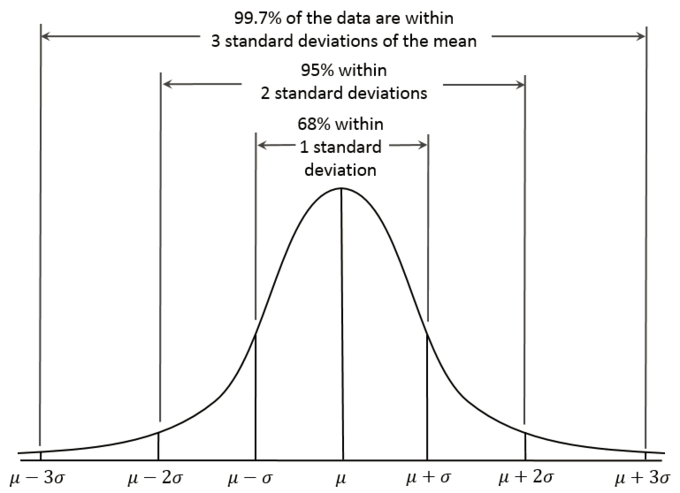 Normal Distributions: When creating a forecast utilizing past data, it is important to recognize the degree of certainty that can be reasonably applied to this forecast. By creating a normalized distribution, and identifying the percentage likelihood of a certain outcome, organizations can better prepare for all likely outcomes. A company’s objective in regards to the cash dispersement cycle should be to increase the cycle time, or delay making payments until they are due. Typical cash outflows from investing activities include purchase of capital assets, purchase of bonds /notes or shares of other entities, and loans to other entities. Typical cash outflows from financing activities include payments of dividends to the company’s own shareholders, redemption (repurchase) of company’s own shares, and repayment of principal and interest on company’s own bonds or notes. disbursement: Money paid out or spent. Why is cash flow forecasting important? If a business runs out of cash and is not able to obtain new financing, it will become insolvent. It is no excuse for management to claim that they didn’t see a cash flow crisis coming. So in business, “cash is king”. 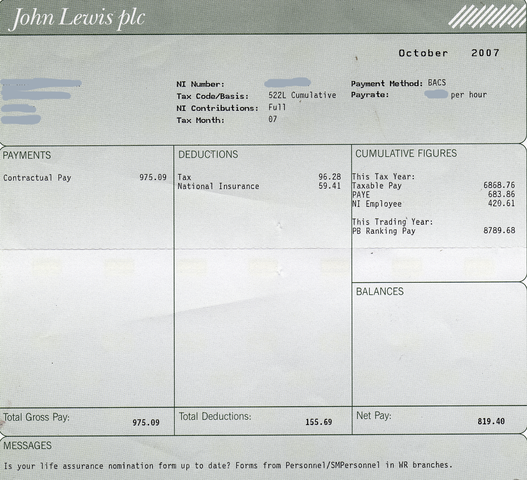 Sample Paystub: This is an example of a paystub to an employee, one of the most significant cash disbursements necessary for a company. Understanding cash and liquidity needs is critical for organizations to capture opportunities and ensure all profitable processes are funded. Liquidity, or the ability to have cash on hand when it is required, is critical to capturing opportunities and ensuring smooth operations. Forecasting budgets in advance enables organizations to project what cash will be required during a given operating time frame and to keep these resources available when necessary. For larger organizations, this is usually done at the departmental or operational level, projecting different budgets for different operational teams. There are a number of methods involved in forecast budgets, including the direct method, the adjusted net income method, and the accrual reversal method. liquidity: The ease of turning assets into cash. forecast: A projection of cash inflows and/or outflows. Financial planning is a critical financial tool for funding profitable operations and dividing existing organizational assets optimally to pursue revenue maximization. The forecast budget will project what cash flows will be needed for each organizational process, and how those cash flows will be utilized over a fixed period of time. If there is a problem with liquidity during an operational period, it can result in huge opportunity costs (i.e. an organization being unable to capture an existing opportunity in the market). There are a number of ways to approach financial forecasting for a cash budget. A cash budget is all about liquidity, and therefore forecasting what available liquidity will be required over a given period is the primary input for forecasting budgets. There are a number of different approaches, though most of them rely on understanding the inputs required for various business operations. It’s also worth noting that various cash inflows will occur during a given time period. For example, accounts receivable, short-term financing options, and various other sources of income may directly convert into usable capital. However, budgeting should either build these into the current budget forecast or utilize them during the next calculation of budgetary requirements. At its simplest, cash flow forecasting and budgeting can be computed directly based off of fixed information over a short time frame. This works particularly well for consistent businesses that run routine operations with limited risk-taking and diversification in process. The adjusted net income method starts by calculating operating income (EBIT or EBITDA) and adding/subtracting short-term changes in the balance sheet, such as those that occur to inventories, payable, receivables and other short-term. This gives the organization some idea of what short-term cash flows are typically required during an operational period. Pro-formas are financial statements created in advance as a projection or estimation of what that document will look like after the financial period is finished. By using a pro-forma balance sheet for the upcoming period being budgeted for, the short-term assets and liabilities (if accurately projected) will underline the amount of cash that should be set aside for budgeting purposes. A third option for projecting cash budgets is accrual reversal. This process relies on statistical distributions, reversing large accruals, and projecting cash effects via algorithms. This method requires a good deal of data and statistical skill, and is best utilized for mid-term forecasting (unlike the direct method, which is much better for a shorter time frame). The advantage of this method is that it is often accurate to the day or week, enabling high accuracy. 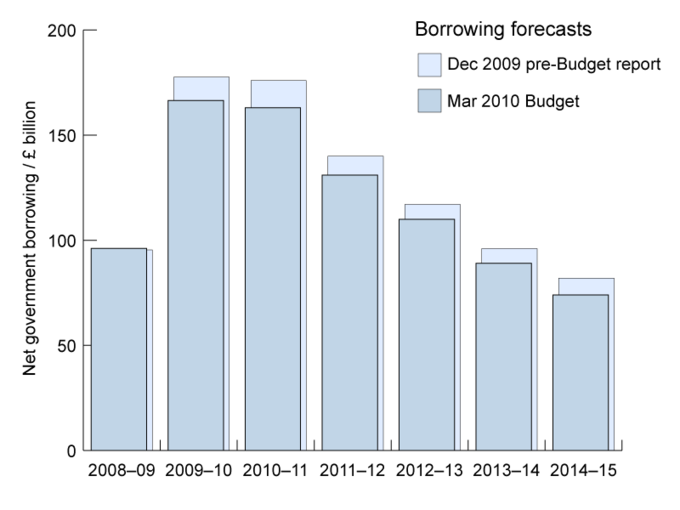 Budget Forecast Example: This chart demonstrates a forecast budget to the reality of what actually occurred. Budgeting is an estimation, often adjustments over time.